Buying a property at auction is a very exciting experience indeed. The excitement is intensified especially when you fight off stiff competition and win the bid on a property with a lot of interest. Property auctions provide a much quicker way of buying a property without going through the often drawn out conveyance process. It also avoids the tension that can arise from knowing that the other side can pull out of the sale at any point up to completion. Buyers can also find bargains at auctions as properties can be purchased at a lower price than on the open market. 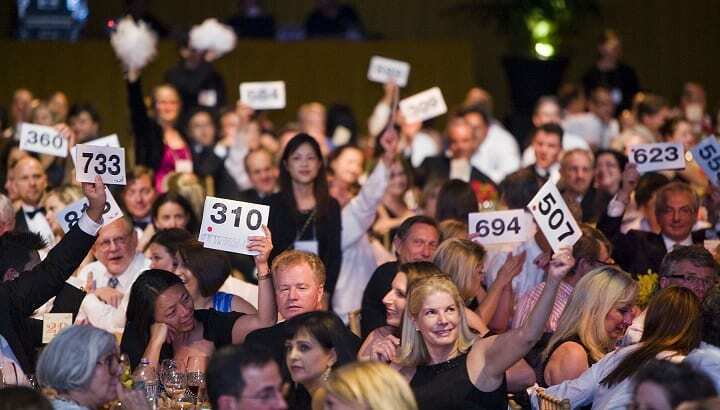 Preparing as much as possible before attending the auction and careful planning are key to success. In this blog we set out 7 things to do before attending any property auction. You will do yourself a great favour to view the property and its surrounding areas to avoid making any costly mistakes on auction day. Property brochures and descriptions usually present properties in a positive light and may not always let you know about any problem areas. You are responsible for fishing out any hidden issues with the property, which may not be a deal breaker, but a viewing allows you to gather as much information as possible about the property so that you can make informed decisions about whether to proceed and your budget. It is possible to view properties a number of times at different points of the day to get a feel for whether that property is the right one for you. Property auctions can be exciting, but one of the quickest ways to burst that bubble is to buy a property that is so structurally unsound or laden with so many other issues that it’s very quickly a liability rather than an asset. Make arrangements to carry out a full structural survey on the property. Structural surveys are more expensive than basic surveys, but they are more thorough and reveal a lot more information about the property than basic surveys. Structural surveys could reveal issues that may not have been disclosed otherwise; the price you pay for these surveys are well worth it when considering the potential pitfalls and costs they could help you avoid. It is advisable to view the property with a builder, especially if the property is in a state of disrepair. 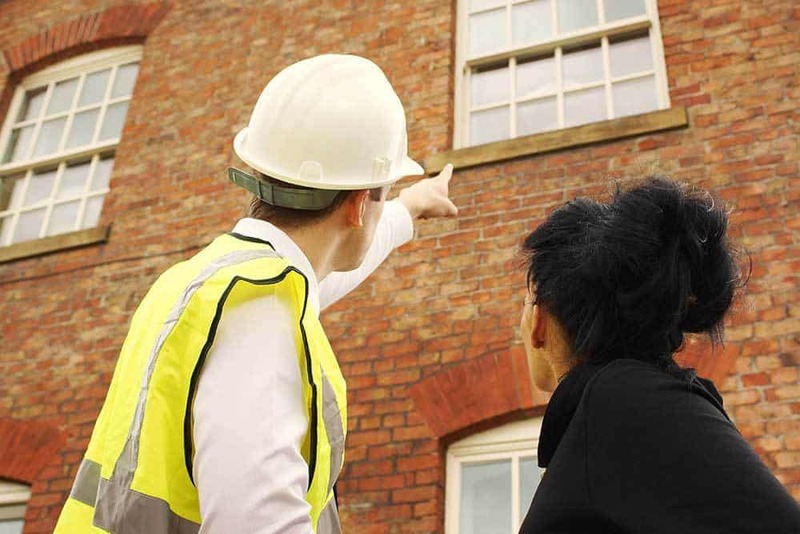 A builder will be able to provide cost estimates for any repairs or refurbishment work and can advise on how big a project the property will be. A builder can also advise you whether the property is one you really ought to walk away from. By having a builder on hand, if you win the property at auction, the builder would have already seen the property and should be able to start work quickly. Try to set a budget before you attend the auction and agree to stick to that budget as much as possible. Even if there is flexibility to your budget, try to be clear on the maximum amount you are prepared to stretch to. Having a clear budget makes it easier to stay focused. It reduces the risk of you getting carried away in the excitement of the bidding process and committing to buying a property at a price you may not be able to afford and sustain long-term. The legal pack is a key document that will form the basis of your purchase. The pack will contain information supplied by the vendor’s solicitor, such as the title deeds and result of local searches, and you should aim to read the pack thoroughly, leaving no stone unturned. Once you purchase a property at auction, things begin to happen very quickly so it is important that you get your solicitor on standby ready to start work once you win the auction. You will have 28 days from when the hammer goes down to complete the sale, which is not a very long period of time. It is advisable that you instruct a conveyancing solicitor experienced in dealing with properties bought at auctions, since they will be familiar with the strict timescales and understand some of the quirks in dealing with this type of property. To avoid any nasty surprises and costly mistakes, try to organise all the finance and make sure the funds are easily accessible. You are required to pay at least 10% of the purchase price once the auction ends and the balance on completion. If you will be purchasing the property with a mortgage, plan ahead and line up a lender who is prepared to grant you the mortgage. 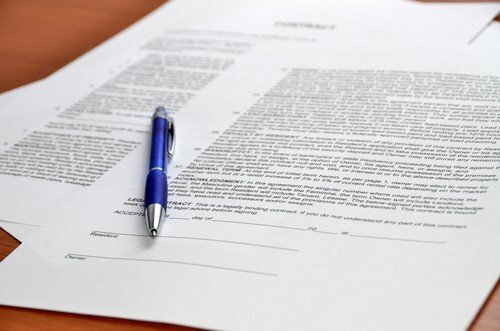 You will also need to obtain an agreement in principle from the lender.